Home/News/The Last Bed Cover You’ll Buy! The Last Bed Cover You’ll Buy! 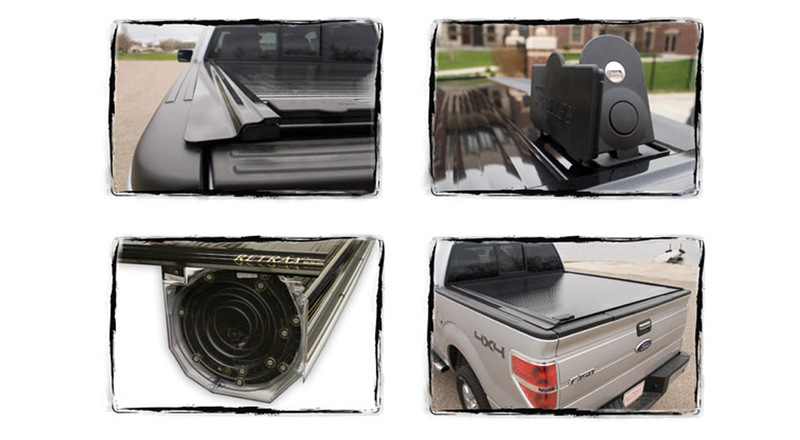 At The Supreme Muffler Shop, we believe in offering top quality products that will last and one product that we really like is the RetraxOne retractable pickup bed cover. This will be The Last Bed Cover You’ll Buy! The low-profile design incorporates a front cover that is flush with the truck bed cover, which streamlines the overall appearance and provides a firm, dependable seal to help to keep the truck bed dry. It is a rigid, single piece sheet that is engineered to retract without joints or hinges and it opens and closes easily without the use of pull straps, velcro, snaps or springs. It has a unique spiral track storage system that prevents wear and tear and it can be key lockable in any position for security and flexibility. You may also consider an upgrade to the PowertraxOne which has all of the features and benefits of the RetraxOne except it allows for hands-off operation via a wireless remote control. If you want the best bed cover, come to The Supreme Muffler Shop. By brett@planetguide.com| 2016-06-10T16:44:58+00:00	June 10th, 2016|News|Comments Off on The Last Bed Cover You’ll Buy!